Our commercial plumbing division is where BPM shined since 1984. We have the knowledge, workmanship, experience and the standard of quality to make your project a success. Our projects range from shopping malls, schools, hospital to multi-storey buildings and everything in between. Let us take care of the “flow” in your projects; you’ll be glad you did. 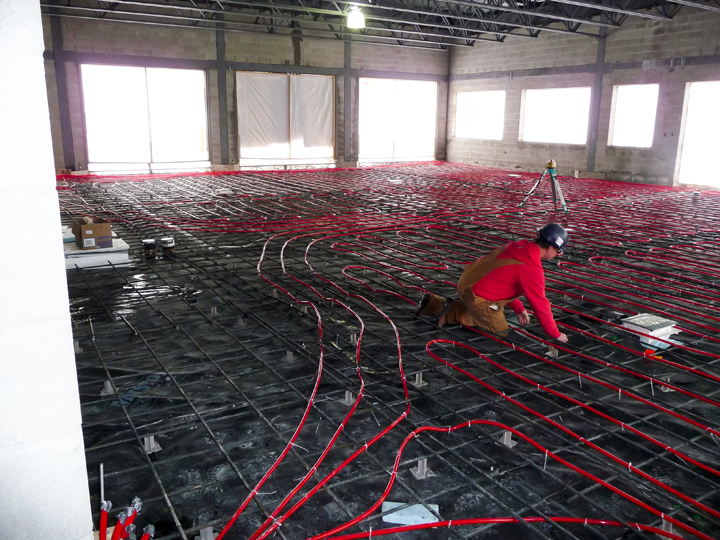 As with our commercial plumbing division, BPM’s commercial heating division has been there since 1984 and we know how to bring heat to your cold days with all of the same qualities and technologies of our plumbing department. Our commercial ventilation has been added in 1991 to complement our full building mechanical systems and it has grown extensively ever since. We have what it takes to make you breathe easier. 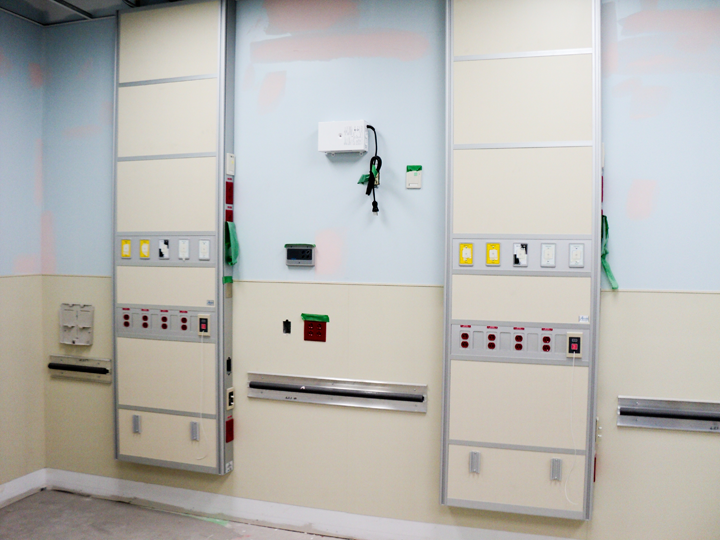 Our medical gas division is one of the very few in the Maritimes that is able to provide accurate, specialized and professional work in hospitals. Precision and specialized workmanship are key when working in hospitals because lives depend on it. 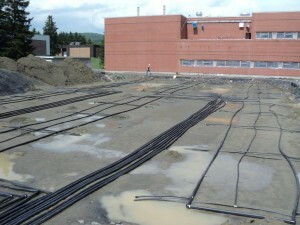 At BPM, we can make your commercial project energy efficient and profitable in long term by installing a geothermal system. 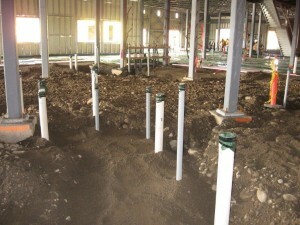 The bigger the building the bigger the cost savings. Quality and cost efficiency are our main concern and we can help you limit your carbon footprint at the same time. Need of repair and maintenance of your cooling and refrigeration systems. 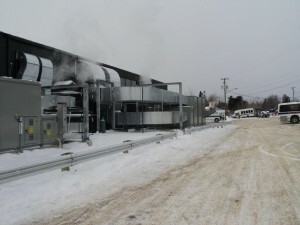 We take care of all your refrigeration components; piping, refrigerants, controls and all miscellaneous components. Our refrigeration techs will give you 24/7 service to make sure all your needs are satisfied. Keeping regular maintenance on your machines and appliances will help their longer lifespan and keep the breakdowns to a minimum. 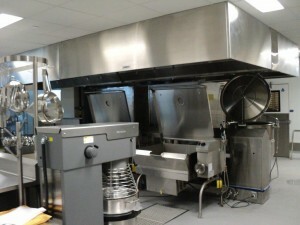 BPM is proud of its newest food equipment division. We repair and maintain commercial food equipment coffee machines, toasters, pizza ovens and many more. Also we are an authorized dealer for Bunn products and Manitowoc Foodservice products. 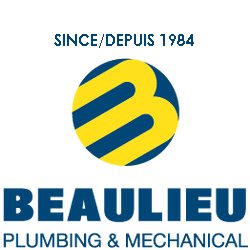 © 2009-2018 Beaulieu Plumbling & Mechanical Inc. All rights reserved.